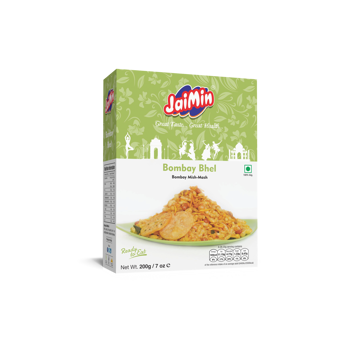 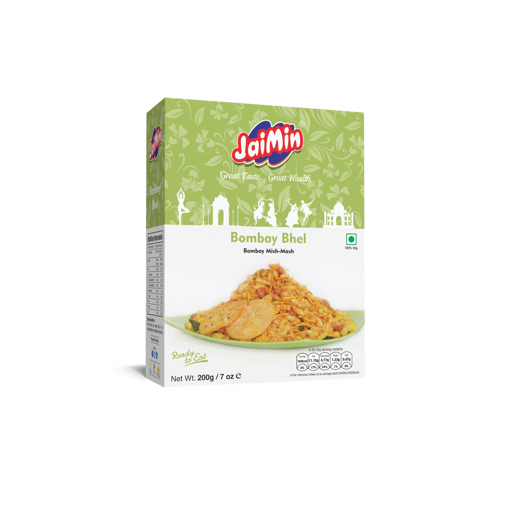 Bombay Bhel, the most loved Bhel of India is now at your doorstep. 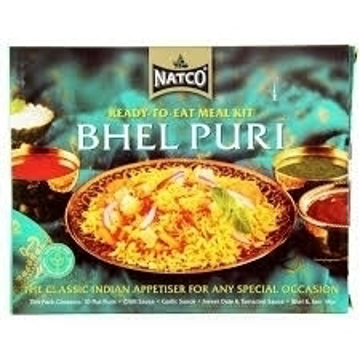 Bhel Puri is a delicious traditional Gujarati dish. which is a popular starter or party food.